For runners who won't compromise, these women's two-in-one running tights feature two key layers working together. 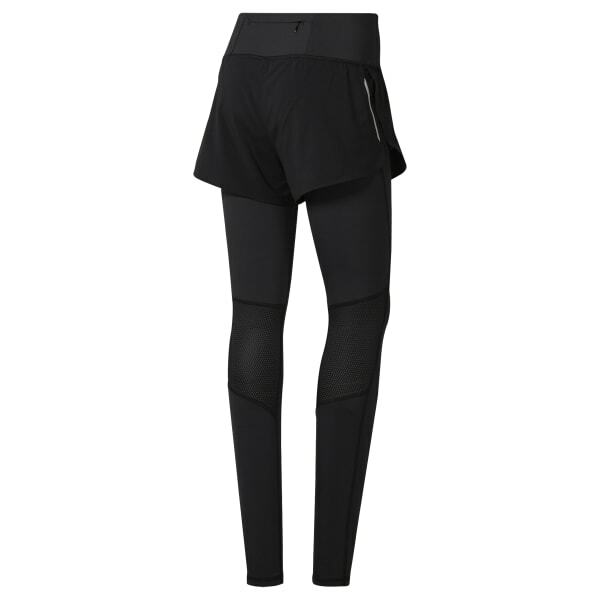 Fitted knit tights provide warmth and compression. Woven outer shorts offer carefree comfort. Speedwick fabric sweeps sweat away from your skin to keep you dry mile after mile.